Diets don't have to be boring. Believe me. When I started this weight loss journey, I felt like my life was going to consist of salads. But, thankfully with the help of Tyson Grilled and Ready® Chicken, I get to spice up my lunch routine and try new things. What's my favorite lunch recipe? Grilled Buffalo Chicken Wrap. Easy to make and so delicious! The best part? You can totally meal prep this recipe. This Grilled Buffalo Chicken Wrap, is stuffed with fresh veggies, Tyson Grilled and Ready® Chicken (which I toss in buffalo sauce), blue cheese dressing and wrapped in a spinach wrap. YUMMMMM! Well, let's get right to it. Here's my Grilled Buffalo Chicken Wrap Recipe. Wrap tightly, cut in half and serve. Now, let's talk breakfast. I'm usually a coffee and toast kinda girl. With an 8 month old + getting my 2 daughters ready for school, my mornings are usually rushed and I just don't have time. 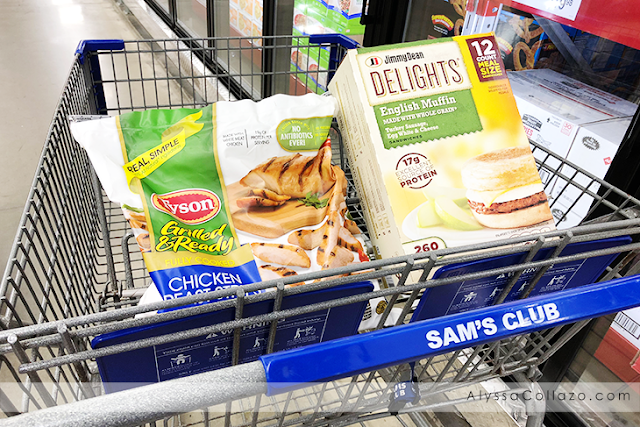 I try my best to make the healthiest choices I can, but while shopping at Sam's Club, not only did I find a delicious lunch product, I found a breakfast product as well, Jimmy Dean Delights® English Muffins, a new family favorite. Perfect for when I'm in a rush! Filled with tons of deliciousness and only 260 calories. 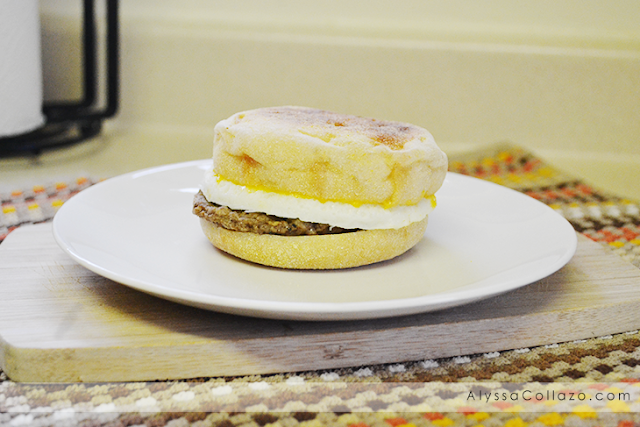 Jimmy Dean Delights® English Muffins are easy to make and pair even better with my morning coffee. I love that I'm finding healthier options and trying new things. And, with Sam's Club I get to save money too. I don't think I can ask for much more. Healthy food, saving money and eating better! WINNING! I have been making a real effort to eat better this year, too. I let some things go last year after my mom died, but I am determined to get back on track. Yum, these sound really good! I would try them out for sure. Those English muffins look fabulous. 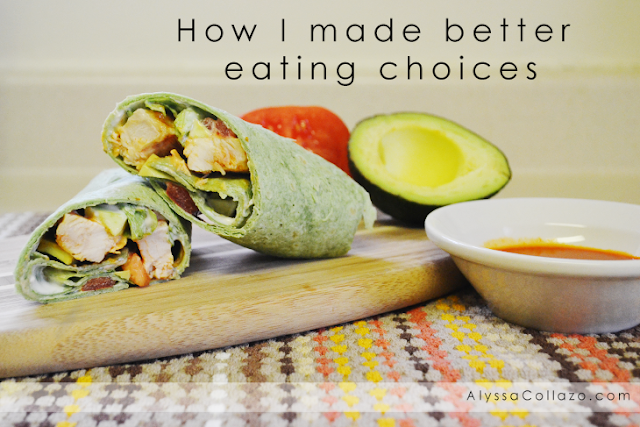 More and more people are making better choices about their eating habits. Most people usually eat more chicken over any other meat. The price is reasonable and chicken is healthy choice. So many different ways to fix chicken. I love keeping things like this in my freezer, they are so convenient. I have tried the Grilled & Ready Chicken and it saved a lot of time. I find myself reading more food labels nowadays than ever before. As the person who prepares most of the meals in our home, it's important that I make healthy food choices. Funny thing I was watching more of what my kids ate than what I was eating and the pounds piled on. I'm back on track now and the weight is slowly coming off. 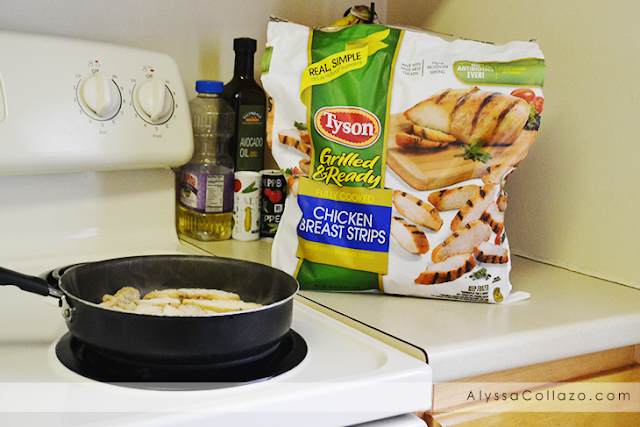 Oh and I actually do buy those Tyson Grilled Chicken Strips. They're really good and versatile. I use them in wraps, fajitas and as a salad topper. I am a big fan of buffalo chicken anything. These wraps look so good. I always try and make a big batch of chicken cooked up once a week. It is perfect for lunches. Can't wait to try making the wrap for my family. I love how convenient it is and it looks really yummy! It's really nice that more and more people are focusing on eating healthy. I'm glad you found a system that works really well for you! Making smart food choices is so important. I love those grilled chicken strips. They're delicious and convenient for adding to wraps and salads. I have been making a real effort to eat healthier. Breakfast is often my hardest meal of the day. I tend to go with the fast and easy. Proper diet is everything when it comes to good health. It's nice you found your go-to breakfast in the English Muffins. It's a great choice to start your day. This looks really yummy! I just had a health scare. (Was in the ER this evening.) I'll be looking to making healthier decisions! It's awesome that you can eat healthy and still enjoy tasty recipes like this. That's one of the things that I learned when I was starting with my whole 30 diet! 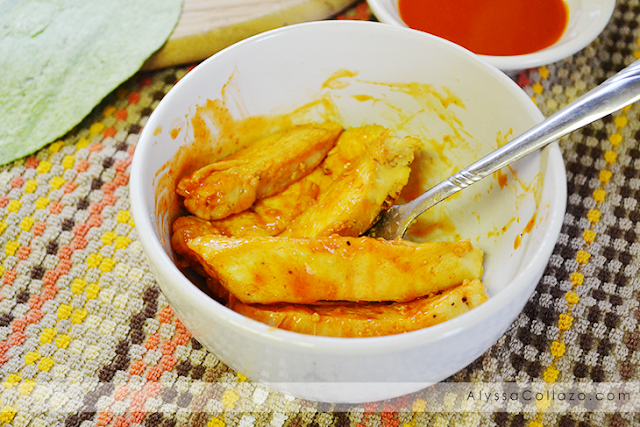 This recipe is definitely a must try! 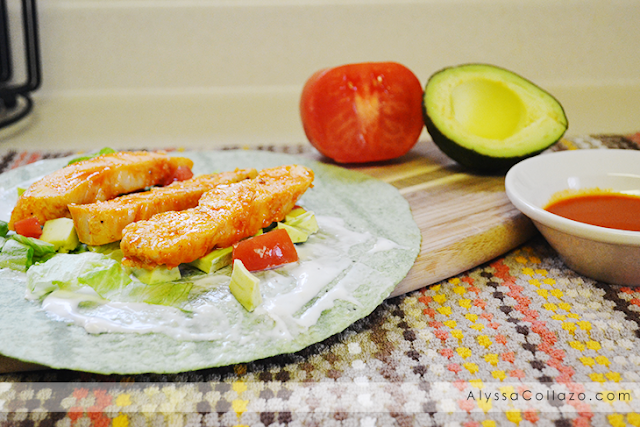 A buffalo chicken wrap is one of my favorite lunches right now. I loooove something with good flavor and it fits into my health goals well without lacking flavor. Eating healthy is so rewarding! It's a lifestyle that keeps on rewarding you every time you do it. Eating healthy and staying active are the two keys of keeping your self fit. I am into that journey now I want to loss weight and at the same time be healthy. I like simple meal prep perfect for someone so busy like me. The first step for a healthy diet is always to make the effort to consciously start eating healthy. Also as you have mentioned eating healthy does not mean compromising on taste. I love how your purchases demonstrate that eating healthy does not have to be boring. I love the sound of the breakfast muffin and the chicken that is stuffed with veggies. What a great way to incorporate veggies. 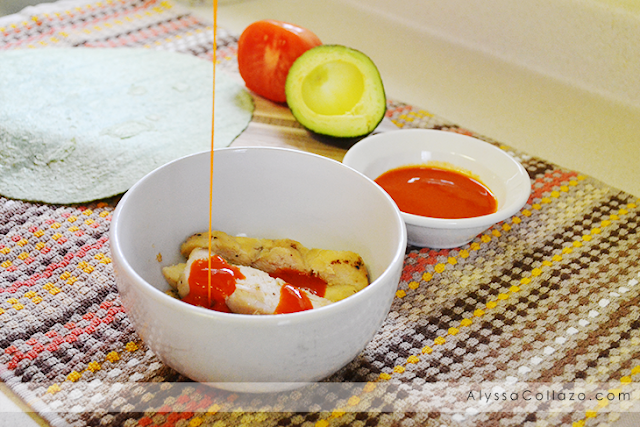 I'm so loving this grilled buffalo chicken wrap hack. I love everything in this recipe, so I have to try it out. I especially love buffalo chicken. This way I can have it without making a large batch. I completely agree with you here. Our diet must be something that we enjoy. These recipes are so good and looking delicious.